We’re doing the second Braking Seminar of the year folks. Come to this Piston & Chain and find out everything you need to know about braking! 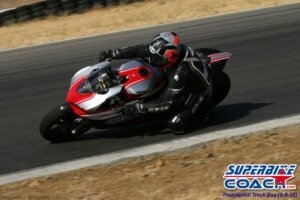 Beginners will learn the right way to use motorcycle brakes. Intermediate riders will find out what they do and don’t know. Advanced riders will learn more effective techniques. Types of braking, their logic and technical differences.